Sneakers have always held a special place in my heart. The fact that they recently became a fashion sensation for more than just adolescent boys trying to impress their friends has been a godsend for me and many other fashion-conscious people. 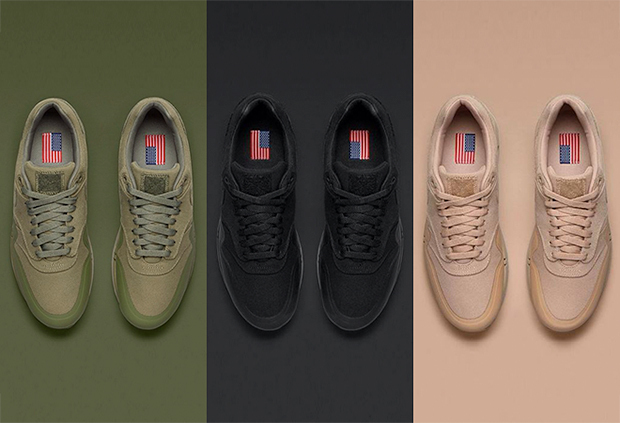 Just recently, after much anticipation, my NikeLab Air Max 1 “patch” collection sneakers were finally delivered to my doorstep. The wait had been weighing over me ever since I initially placed my order. I have to say my expectations were quite high but those fears were immediately put to rest upon arrival. I was pleased; after all they sold out in minutes, I was lucky enough to snag a pair. 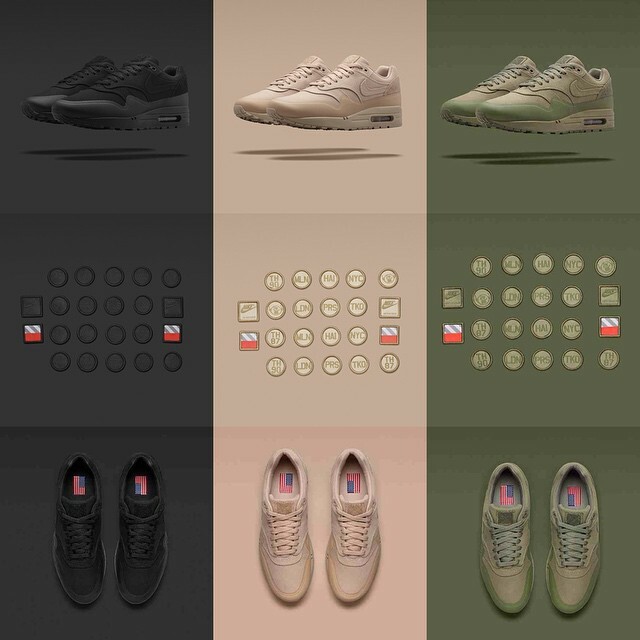 The shoe comes in three colors: olive, black and sand. I chose sand specifically because I was looking for a pair of sneakers that would flawlessly transition into the spring. The design behind this trio was inspired by the military, from its sturdy canvas structure to the customizable patches. In addition to that 22 patches were provided in the box, featuring Nike’s logo and different cities in stitching. I have to say I couldn’t be happier with the quality and comfort of these shoes. They were truly a great buy and I absolutely recommend these to all my sneaker lovers out there.